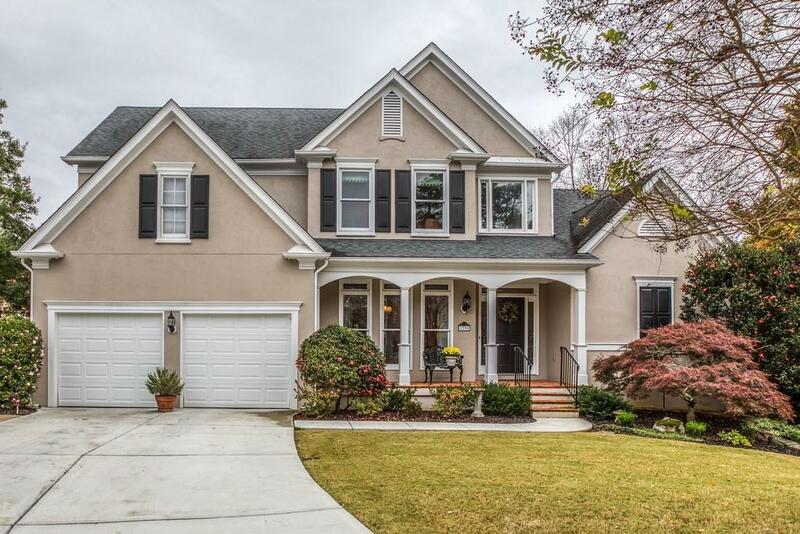 Beautifully Renovated, Perfect Move-in Condition with Master on Main in Dunwoody! 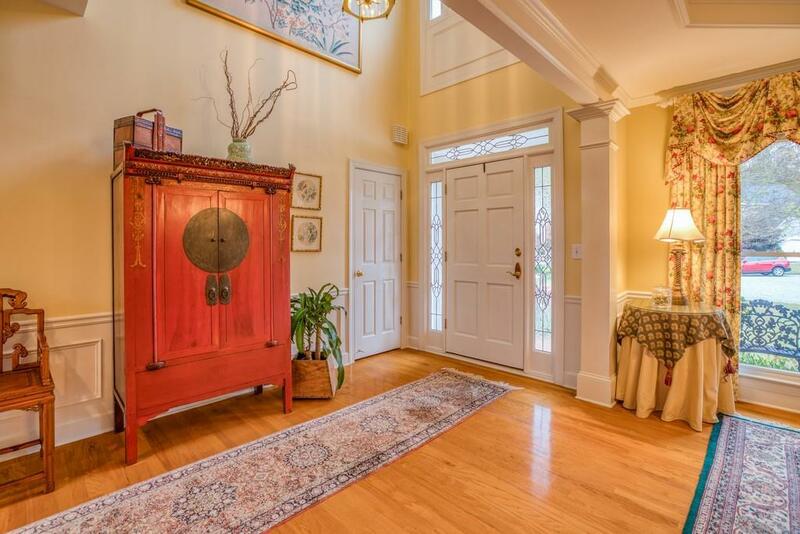 2 story entrance foyer opens to separate DR, butler's pantry & marble fireside great room w/ soaring ceilings. White kitchen w/ granite countertops, center island & breakfast area. 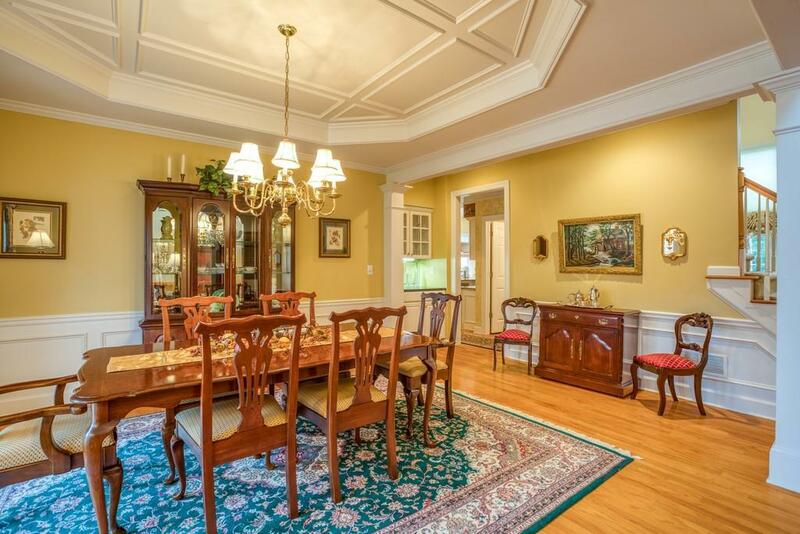 Cozy keeping room w/ double sided fireplace & built-ins. Walk out to deck overlooking private backyard. 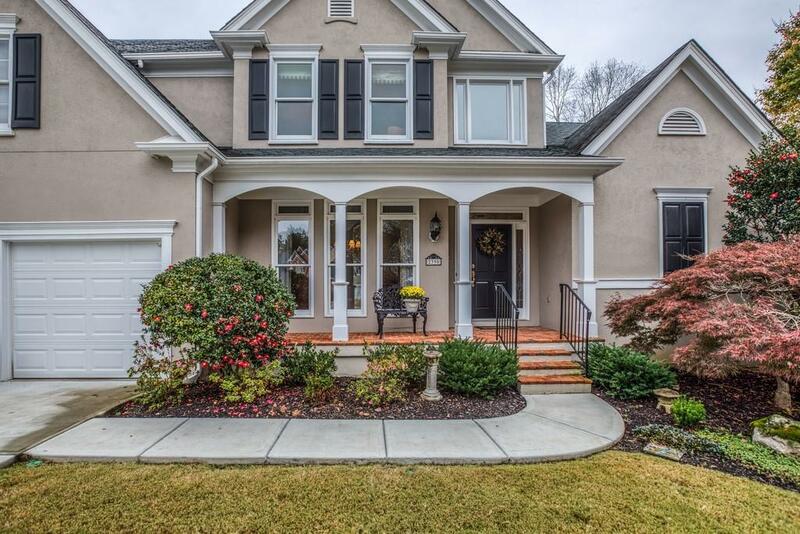 Spacious master suite w/trey ceiling, remodeled bath, large walk-in closet. 3 additional BR, 1 bath upstairs, walk-in storage. Hardcoat stucco. Swim/Tennis Neighborhood.